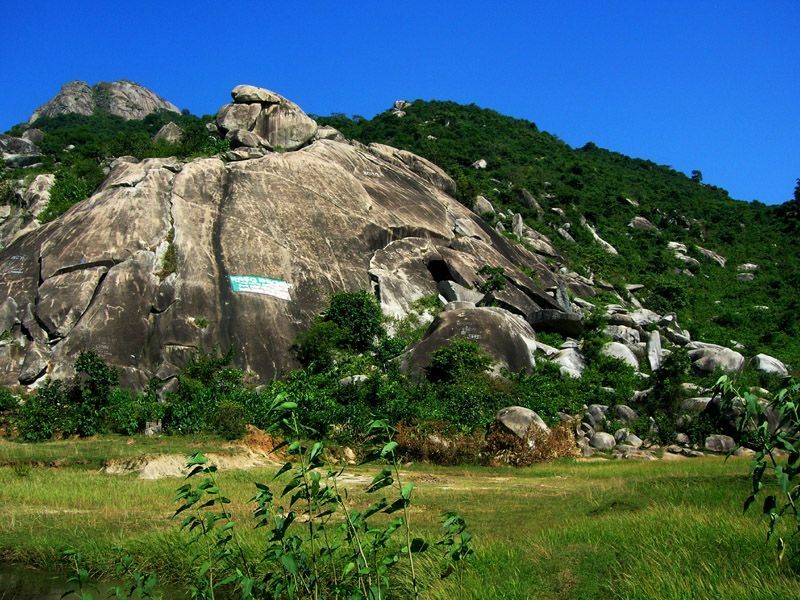 About Nilagiri Hills Orissa : If you are looking for adventure in Odisha then you have to do the Nilgiri Hills trek in Kuldiha jungle. The flora and fauna and wildlife here is wonderful and the mountains are simply stunning. This is a great place for a day trip and the views from the top are spectacular.